Meet us Half Way, fellow Poopers! Because this week on The Poop Culture Podcast we crank it up to “9” as we cover our favorite film Training Montages. Mike Ranger from the Video Rangers Podcast joins Rick Mancrush and Marc James this week to break down there top ten training montages. What constitutes a great training montage? We also found out that some are less than great! We breakdown each scene by scoring it with our not-so patented secret formula to determine maximum awesomeness. What montages were the Best of the Best? Mike Ranger secretly just wants to dance we think, with some of his picks! Did more than one comedy make the list? When talking Training Montages it usually begins and ends with the Rocky franchise, find out what the Poop Culture crew thinks is the once scene that puts it Over The Top! We will not Retreat or Surrender until we find out what totally awesome movie training montages made the final cut. This episode brought to you by Sudio Headphones. 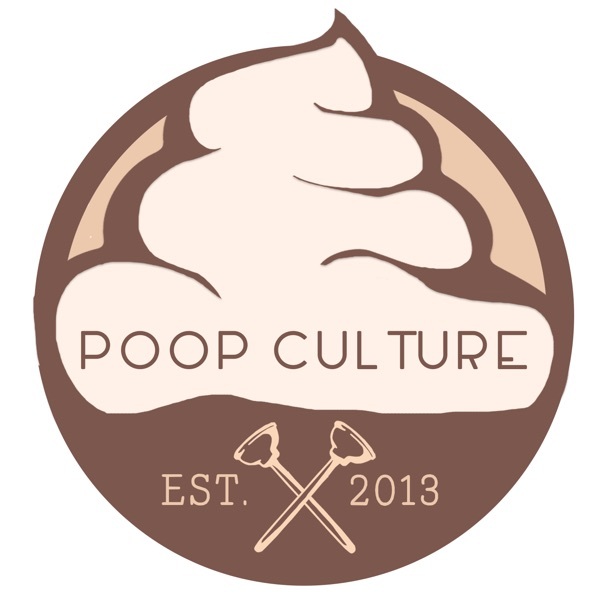 Head over to sudio(dot)com and use promo code POOPCULTURE for 15% off for our listeners.